The C101 was to be ASUS' successor to the much-loved C100. 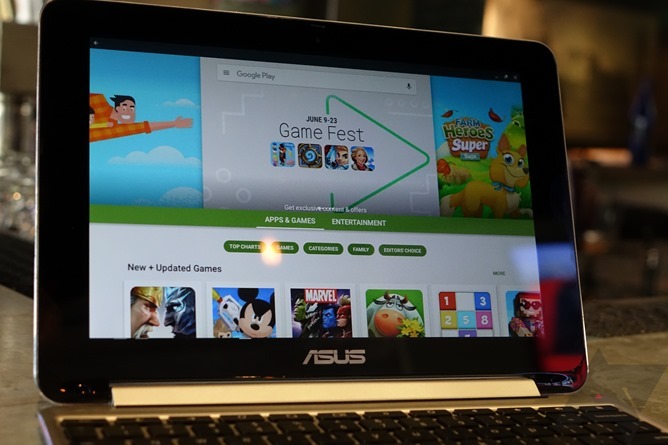 Both are part of ASUS' so-called "Flip" series, which are convertible touchscreen Chromebooks. We've been looking forward to the release since it was teased back in May at Computex. 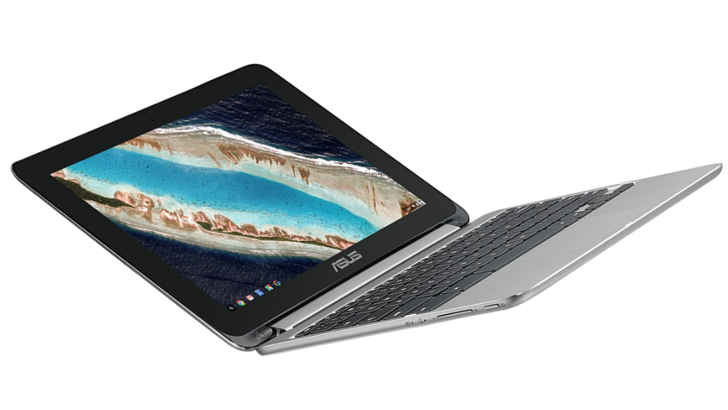 And now it's finally available for pre-order at $299 via both Amazon and ASUS' store. Beside the Pixel line, the Acer Chromebook R 11 must be one of the most beloved Chromebooks of recent times. It's very well reviewed on Amazon, often mentioned in our internal Android Police chats, and it's one of the two devices that first received the ability to run Android apps in the dev builds. 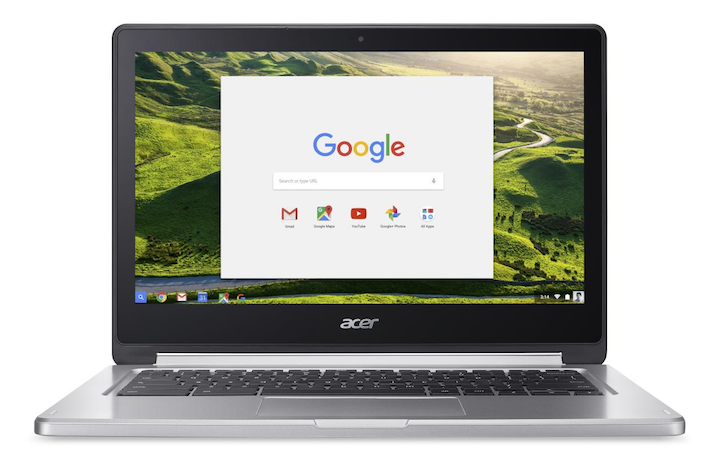 At IFA, Acer is following up on its success with a bigger version of the R 11: the Acer Chromebook R 13. Like the R 11, it sports a convertible design with a 360-degree swiveling touchscreen so it can be used in normal laptop mode, display mode (resting on the keyboard, display looking like on a stand), tent mode (standing on its borders, display toward you), and pad mode (tablet only).